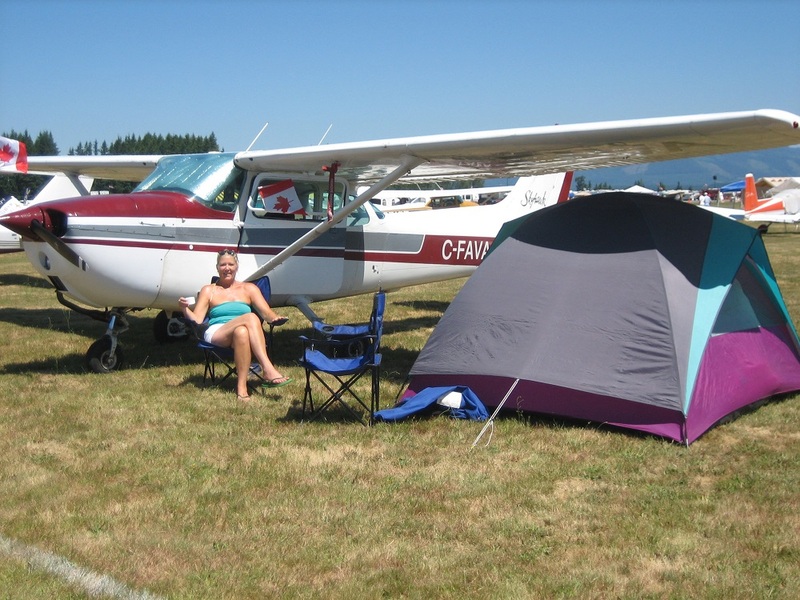 Pilot reports are usually a report from the pilot in the air about weather enroute and reports it to a ground station. Here it is used to share stories, trip reports, local knowledge, safety issues, airport information and any other information that you would like to share with other pilots. 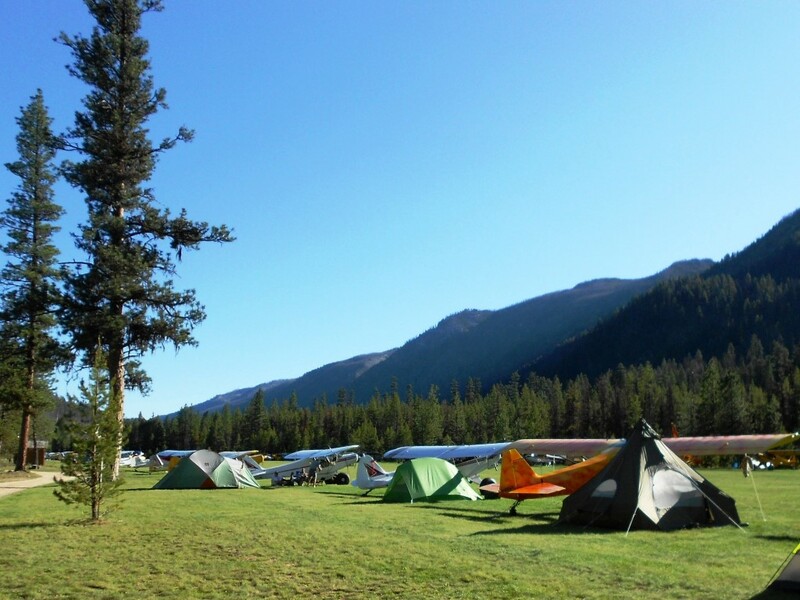 If you have something that you would like to post, email it to the BC Pilots Association. 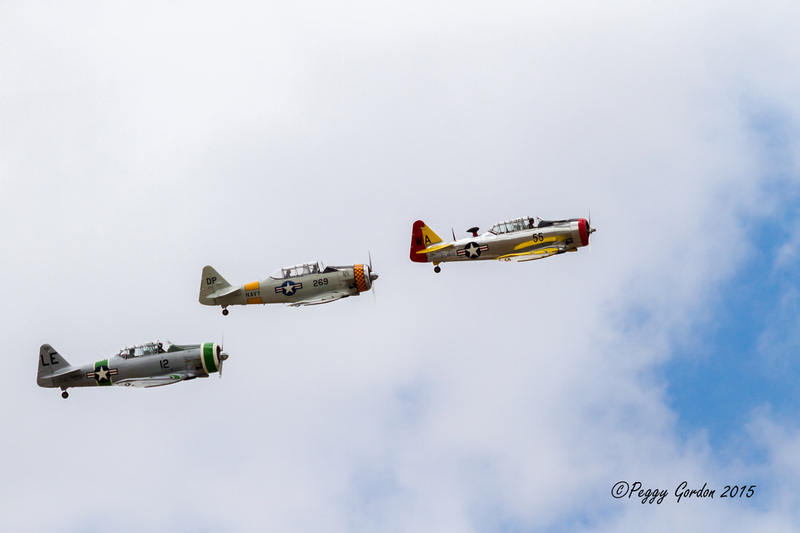 Warbirds over Great Falls – that was the heading in the local newspaper. For you history buffs out there, a special event was happening in Great Falls. And we were priviledged to be part of it. In WW2, before the USA officially entered the war, Franklin Delano Roosevelt signed the Lend Lease program, whereby nearly 8,000 aircraft were loaned to Russia. From wherever these aircraft were manufactured in the USA, they were ferried to Great Falls, mostly by WASPS, and then the aircraft were flown across Alberta, and the Yukon to Ladd Airforce Base in Fairbanks, Alaska. There the aircraft were turned over to the Russians who put the stars on the planes, and flew them through Russia to the warfront. Jeff Geer and Craig Lang formed the Bravo369 Flight Foundation to reenact this historical event, and the send off took place in Great Falls. Three T6 Texans flew from Washington state, along with a Navion support plane, to join with a Russian owned DC3 in Great Falls. Also on display was a P63, one of only two flying in the world. Russian diplomats were present as well as representatives from Rusavia and from Wargaming, a sponsor for this event. Veterans, WASPS, and involved local people were there to tell their story, as was Jim Meinert from the History Museum which has much memorabilia from the 7th ferrying squadron. A special weekend to honor a special event.